TEL AVIV — An Israeli company whose technology made a splash at last week’s AIPAC conference has signed deals to produce drinking water — by extracting it from the air — in India and Vietnam, two countries that have long faced shortages. Water Gen inked an agreement last week with India’s second-largest solar company to produce purified water for remote villages in the country. Earlier, the company arranged with the Hanoi government to set up water generators in the Vietnamese capital. 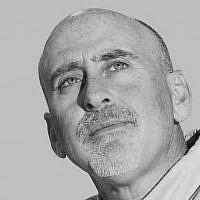 “The government of Vietnam greatly esteems the technological developments in Israel, and I hope that the Israeli technology that we supply to Vietnam will significantly help to improve water conditions in the country,” Water Gen President Mikhael Mirilashvili said after the signing in Hanoi, according to a statement. 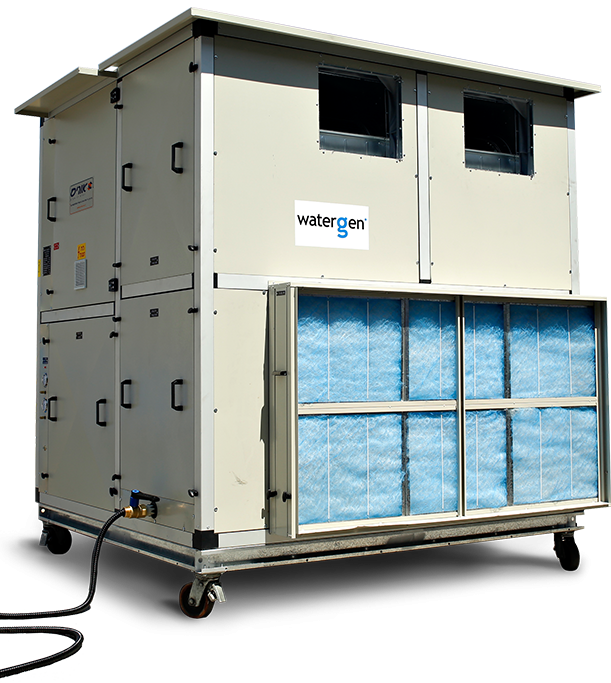 The memoranda of understanding are worth $150 million in total, according to Water Gen, which was founded in 2009 and creates technology that extracts water from the air for use by civilians and soldiers who do not have access to clean sources. Harvard law professor Alan Dershowitz demonstrated Water Gen’s technology on stage at the American Israel Public Affairs Committee’s annual policy conference in Washington, DC, on March 26. He touted the device, which he said can produce 15-20 liters of drinkable water a day, as a weapon against worldwide water scarcity and the Boycott, Divestment and Sanctions movement against Israel. About 1.2 billion people, nearly one-fifth of the world’s population, live in areas of water scarcity, according to the United Nations Department of Economic and Social Affairs. Of India’s 1.25 billion people, 75 million lack access to clean water, the Water Aid nonprofit found last year. And Vietnam has struggled to provide its population of 95 million people with water because of contamination, poor infrastructure and heavy agricultural demand. 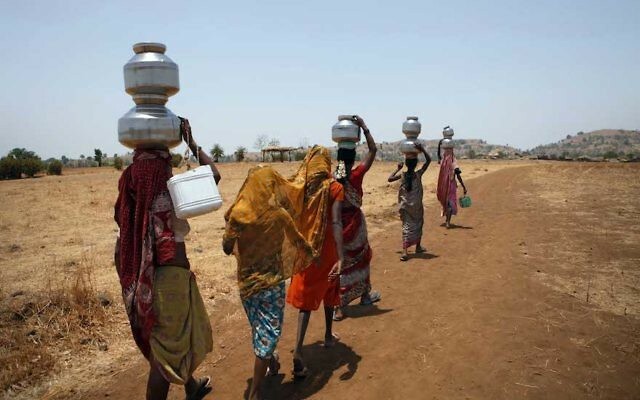 Water Gen technology is to supply drinking water to remote villages in India with solar power from Vikar Solar. The Vietnam project is to generate tens of thousands of liters of water a day for the people of Hanoi. Water Gen also said it plans to build a factory to produce technology for sale in the region. 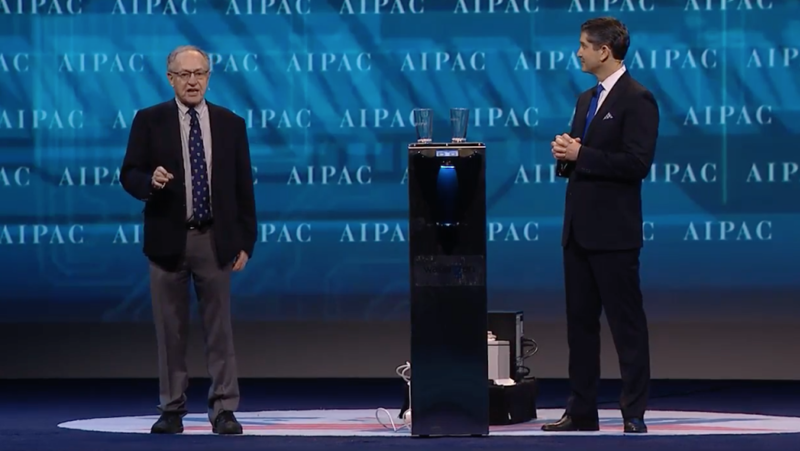 Standing onstage inside the Washington Convention Center at the AIPAC conference, Dershowitz and AIPAC National Managing Director Elliot Brandt unveiled the Water Gen technology before thousands of delegates. The device, they said, can produce the drinkable water without the environmental costs of bottled water. They operated the device in the course of the presentation, which culminated with them drinking glasses of water which, they marveled, had been produced there and then from the air in the room. Dershowitz said the water-making innovation could be deployed to areas that lacked access to potable water. He mentioned not only parts of the developing world such as Haiti, but also New Orleans after Hurricane Katrina and Flint, Michigan, during its most recent water crisis, in which drinking water was contaminated by high levels of lead.